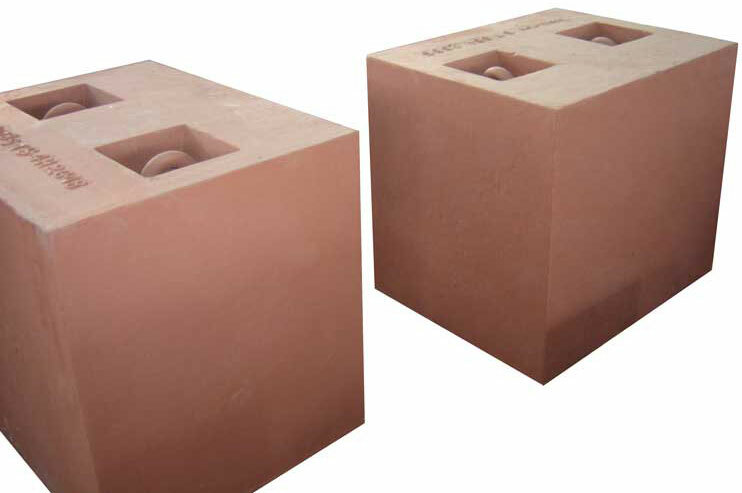 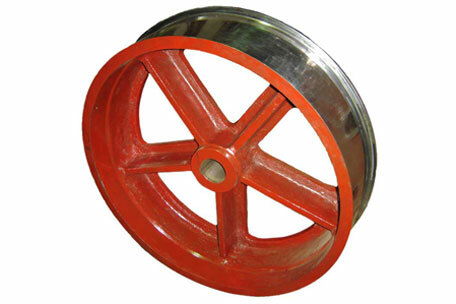 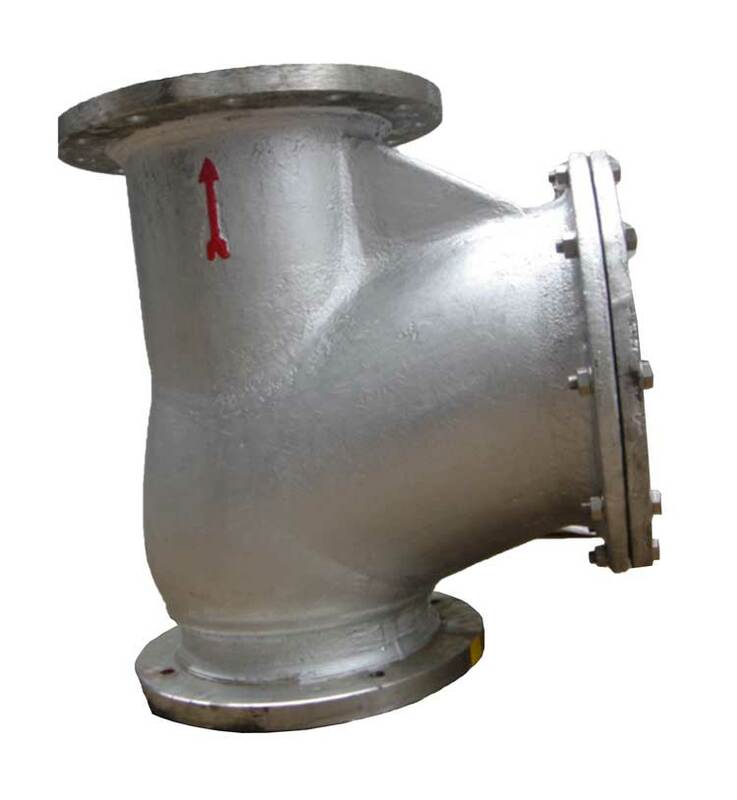 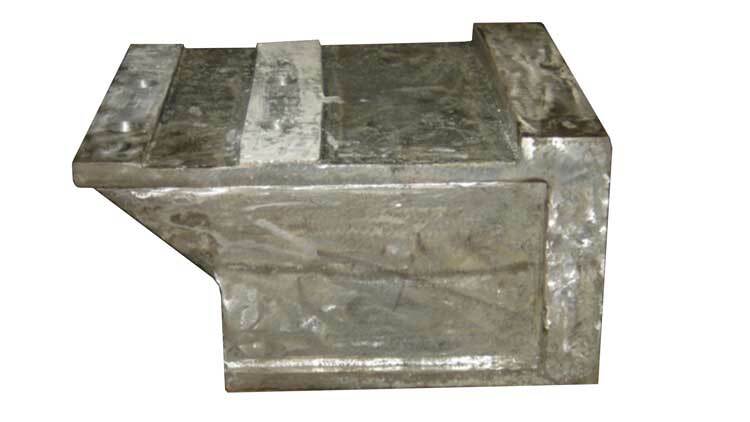 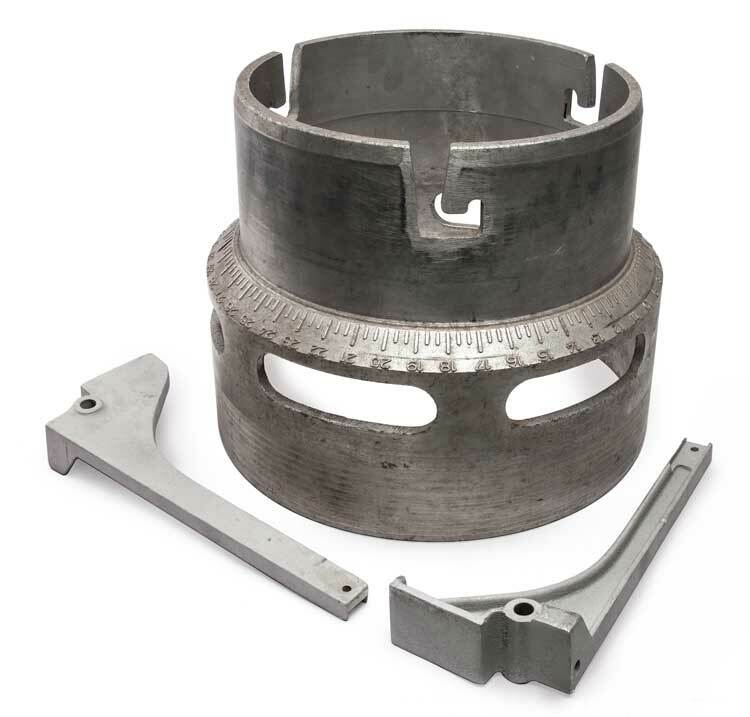 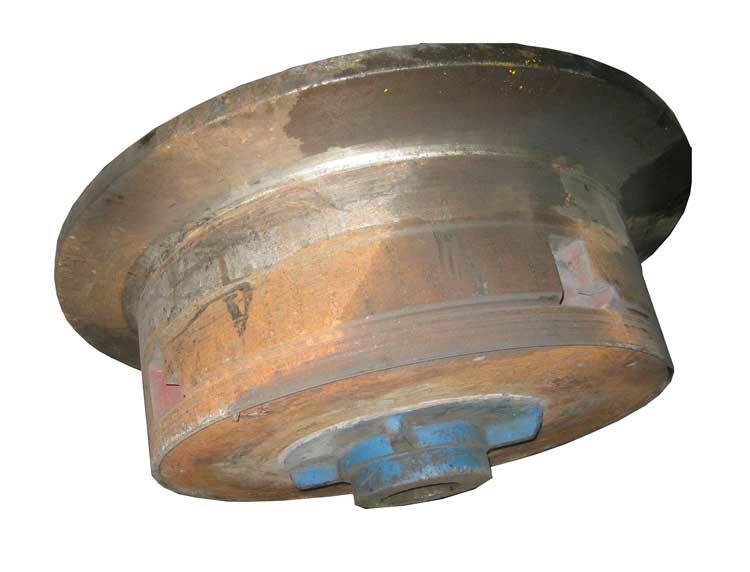 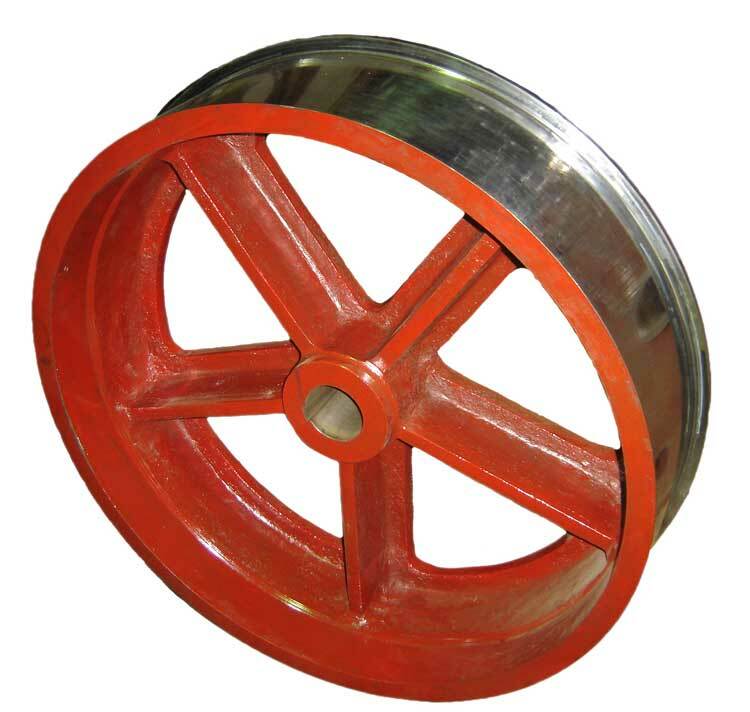 All types of casting in Cast Iron, Steel – Carbon / Alloy / Stainless / Wear Resistance, Ni Hard, Heat Resistant, High Temperature and High Wear Resistance. 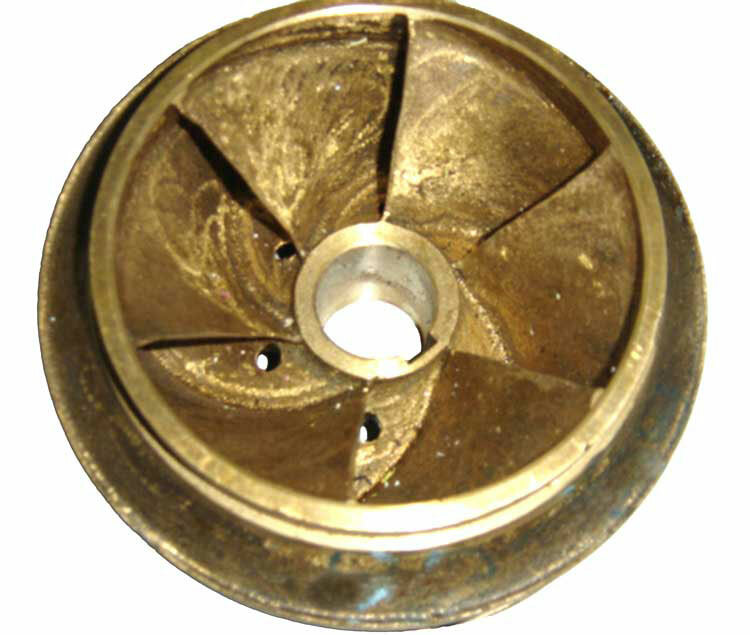 Ranging from 0.3 kg onwards in Shell, Investment Casting and Machine Moulding. 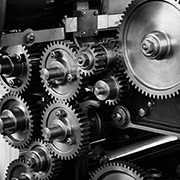 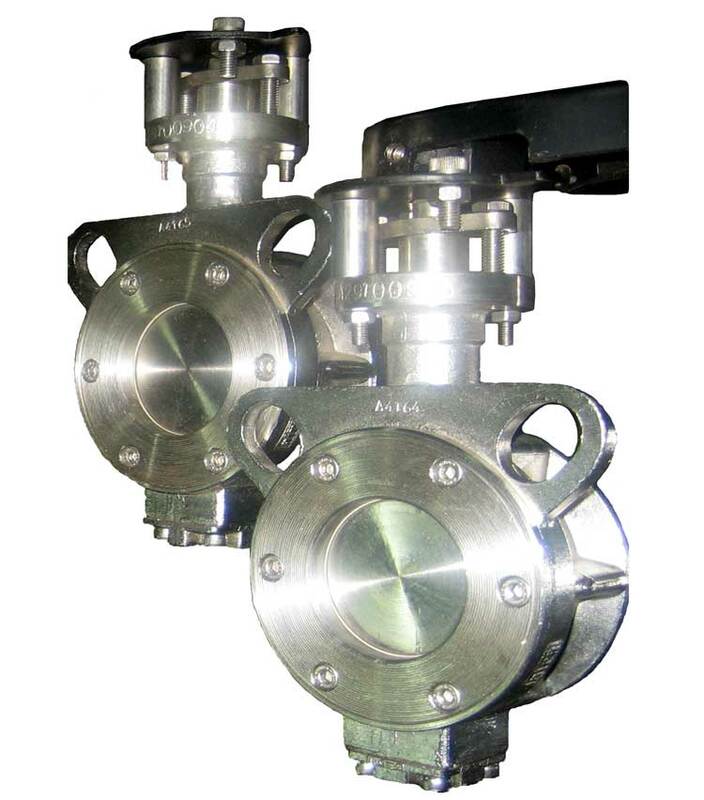 Testing Facilities includes in house Spectrometer, Image Analyzer, and Electronic Microscopes etc. 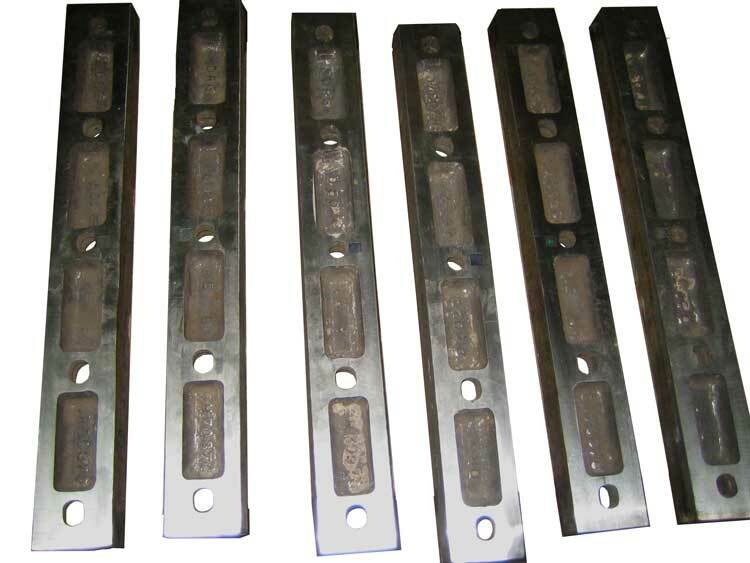 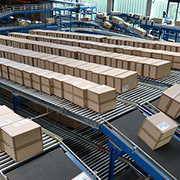 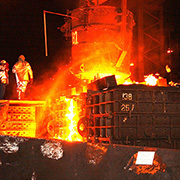 Castings are offered in as Cast, Heat Treated, Machined.